Iranian souvenirs have their origin in the country’s deep historical roots. 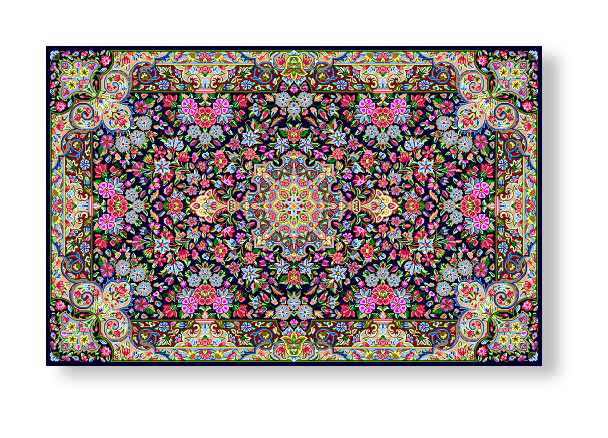 From exquisite carpets and masterworks of handicraft to delectable pastries and delightful cuisines, all these Iranian souvenirs have Iran’s rich cultural elegance at their core. They come in many forms and shapes, and each has its own elaborate method of manufacture and distribution. As such, the trade of Iranian souvenirs has cultivated an intricate system consisting of not only skilled masters of different crafts, but also sophisticated networks of commerce known as bazaars which have themselves become an important part of Iran’s cultural heritage throughout their history. 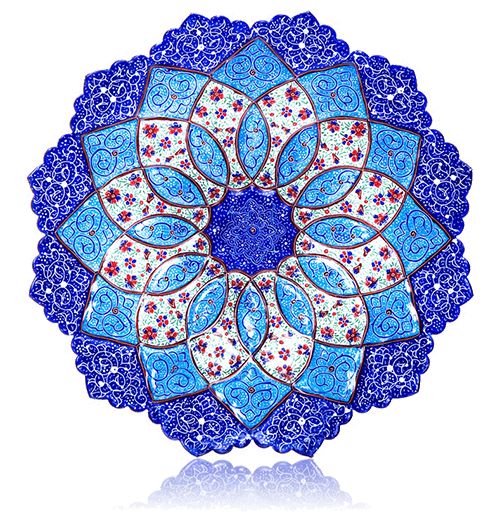 The handicrafts, as one of the most well-known types of Iranian souvenirs, are made by master artists working in exotic environments ranging from great bazaars in city centers to humble shacks in small villages. 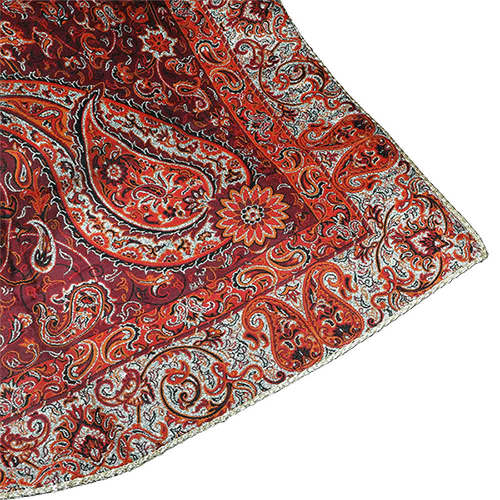 Intricate carpets in dazzling colors, and decorative domestic objects with finely detailed designs are among these. Each region in Iran has its own set of local pastries and cuisines, which serve as another famous category of Iranian souvenirs. Specialized confectionaries selling each region’s numerous pastries can be found throughout cities, especially around historical sites. Most traditional restaurants, beside the usual popular dishes like kebab, serve the local cuisine as well. 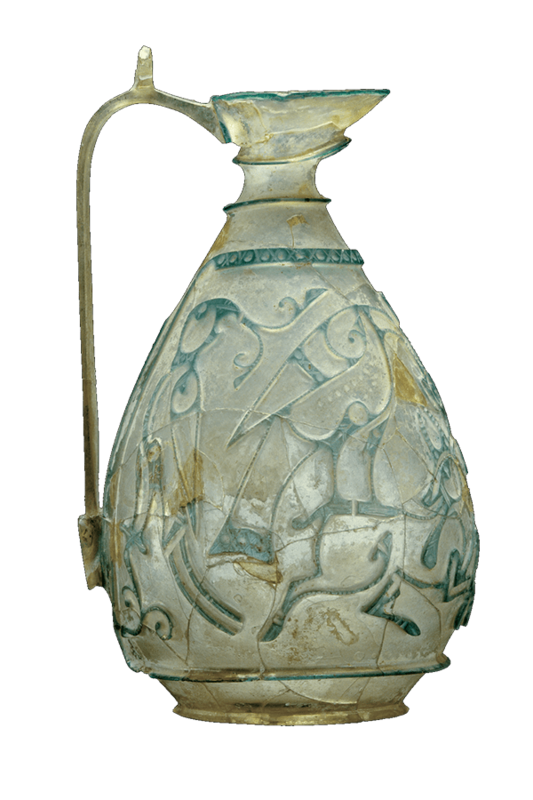 Tehran is best known for its decorated glasswork objects. 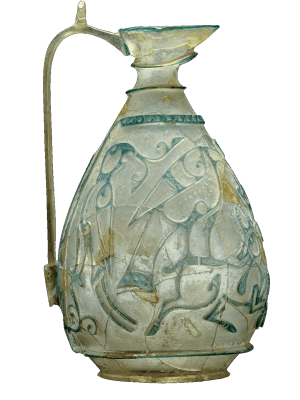 Such Iranian souvenoirs include elaborately painted glassware, and also glassware formed in special shapes using complicated techniques some of which date back to as long as 2000 years ago. Doogh-e-Abali is the province’s most famous drink. 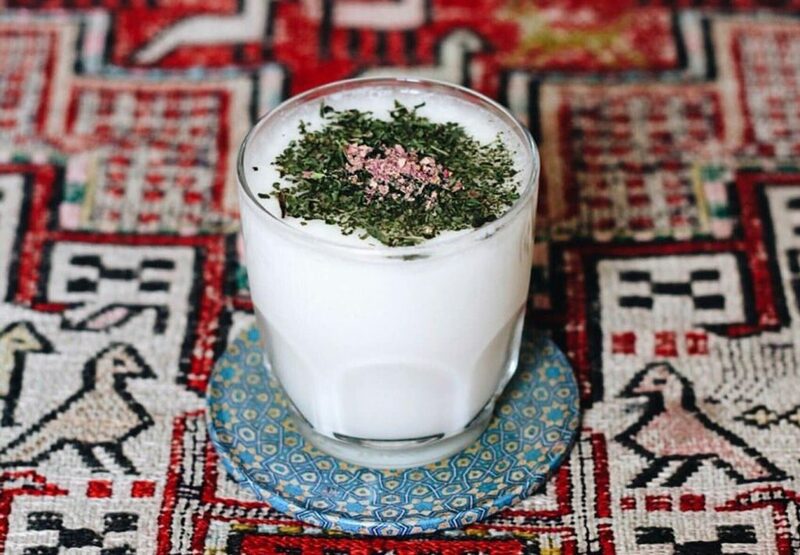 It is a yoghurt-based cold beverage which has been popular in Persia since ancient times. 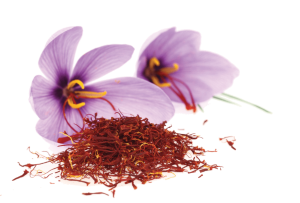 It can be found in most grocery stores, and is also usually served with traditional dishes in restaurants. The city’s handicrafts are among the most famous Iranian souvenirs. Khatamkari is the art of inlaying pieces of wood, bone, and even metals such as gold in special geometric designs. In silversmithing, another common trade in Shiraz, plates of silver are used to create decorative dishes, vases, cups and other household articles. These and other handicrafts can be found in Shiraz’s magnificent Vakil Bazaar. Masghati is a confection made of rose water, starch, and sugar which can be found in most confectionaries in the city. Together with Faloodeh, a traditional Shirazi dessert, it is one of the most delicious Iranian delicacies. Carpets and Kilims are the most important Iranian souvenirs, mostly found in Kashan. The carpets in this region have their own special colorful designs which distinguish them from those from other regions. Kilims are decorative rugs which are produced using special weaving techniques and feature their own unique design motifs. Rosewater is Kashan’s main export and its most sought-after souvenir. It is extracted from rose petals through an ancient distilling process. People celebrate the occasion (from mid-May to mid-June) with a special ceremony called Golabgiri (“making Rosewater”). Mashhad is a holy city first and foremost, and pilgrims from all over the world visit it all year round. As such, souvenirs of Mashhad are those related to Shia religion. Among these are payer rugs, opal and turquoise rings, and various fragrances. 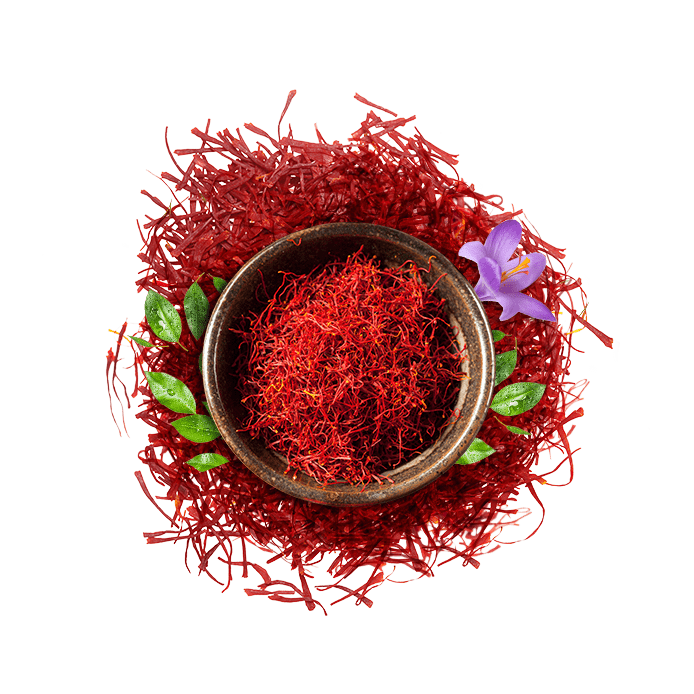 The region’s main agricultural product is saffron which is famous all over the world as the Mashhad souvenir for its unparalleled quality. 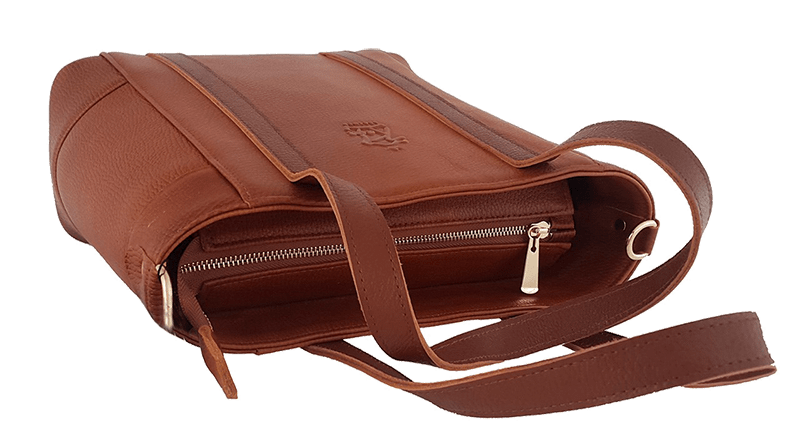 Tabriz is famous for its high-quality leather products, which are also known as prominent Iranian souvenirs. 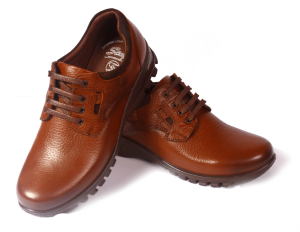 All kinds of shoes and bags made from the best leather can be found in various stores throughout the city. The main center of commerce for these products is the Bazaar of Tabriz where many souvenir shops and workshops can be found. Qurabiya is Tabriz’s special cookie which is usually served with tea. Nougat is another famous souvenir of Tabriz. These can be found in confectionaries throughout the city. Termeh is a lavish hand-woven cloth which is Yazd’s main souvenir. It can be only produced by masers of the craft and requires good-quality wool with long fibers. The final product is a beautiful densely woven cloth with great longevity which has become the city’s main souvenir. It comes in many colors and designs and can be easily found in the city’s bazaar. Yazd is famous for its many confections. Qottab, baklava, cotton candy, noghl, and sohan are just some of these sweets that come in various shapes and sizes. These souvenirs of Yazd are readily available in the city’s many confectionaries. 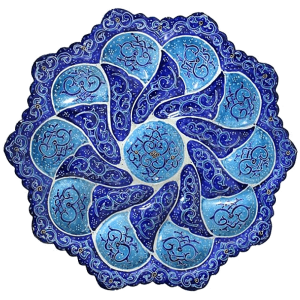 When it comes to intricate handicrafts, Isfahani masters are peerless. Minakari, khatamkari, tile making, and filigree are among their many specialties. The Grand Bazaar is where numerous souvenir stores and workshops of these masters can be found where watching them at their craft is also possible. Isfahani Gaz, also known as Iranian nougat, is the city’s most famous delicacy. 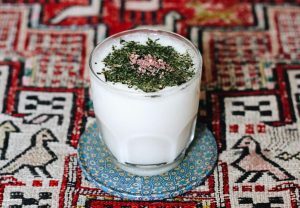 It is made by combining the sap from angebin plant with various nuts, rosewater, and egg white. 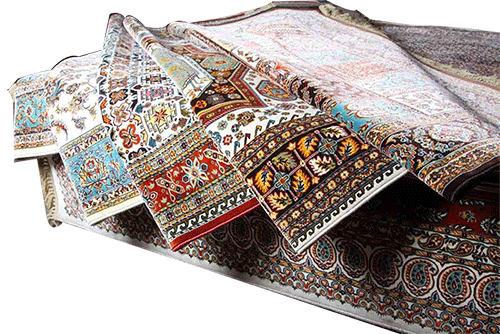 Kerman is one of the important centers of carpet weaving in Iran. The carpets here have their own unique colors and designs. Some of the most exquisite examples of them can be found in museums throughout the world. Kerman is the only place in Iran where you can get the delicious local cookie, Kolompeh. 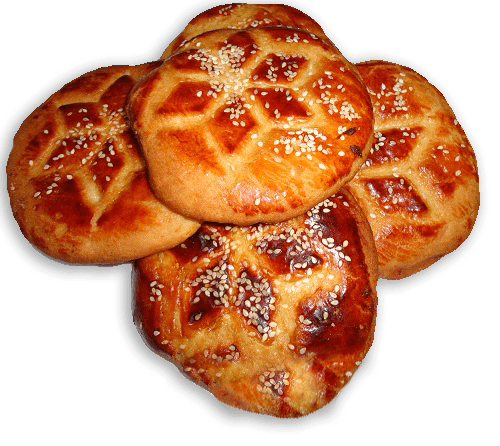 It is made of minced dates with cardamom powder or cinnamon, and looks like a small pie. Many people travel to the city just to enjoy this delicious souvenir. Hamedan is famous for its traditional pottery works. These pieces are ornamented with elaborate designs and feature mainly bright colors. Their practicality as decorative items makes them great souvenirs. Specimen dating back to 800 years ago have been discovered in the region. 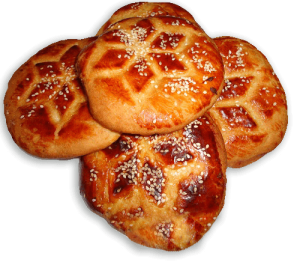 Komaj is the main local pastry in Hamedan. Its main ingredients are rice flour and sugar. Despite its simple looks and not-so-complicated cooking process, it is the most popular pastry in this region. 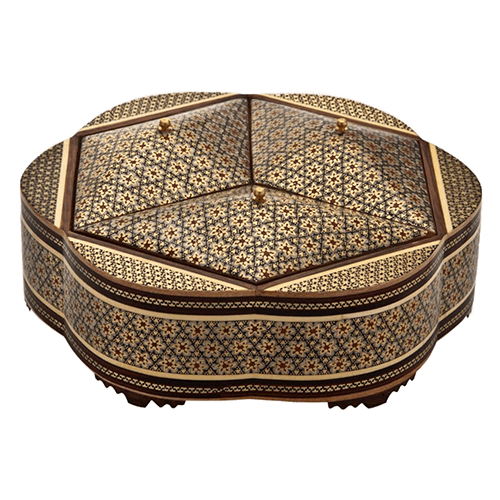 Many of the Iranian handicrafts and souvenirs have become readily available for online purchase in recent years. These include different kinds of cloths, rugs and carpets, leatherworks, pottery pieces, khatam kari, and more. 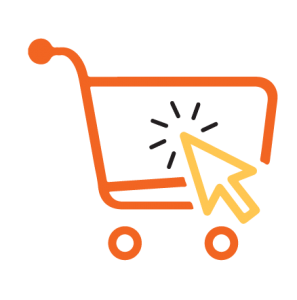 International shipping is available in most cases.